Since 2000, All Heating & Air Conditioning Repair has been providing HVAC services in San Jose, California and surrounding areas. 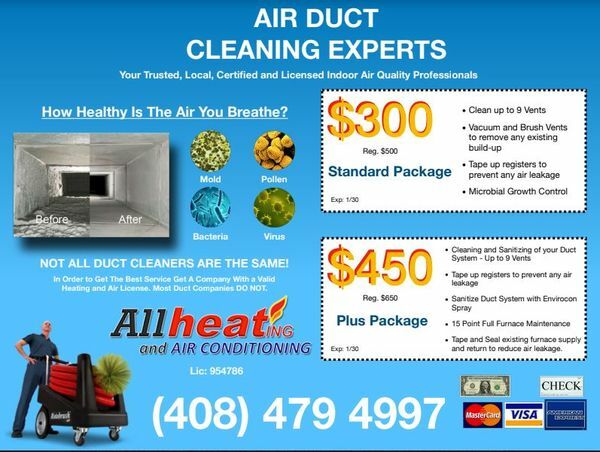 Our mission is to consistently provide professional and affordable heating, ventilation and air conditioning services to homeowners in the San Jose, California area. All Heating & Air Conditioning Repair will provide a quick and efficient resolution to your San Jose area home's indoor air quality needs. 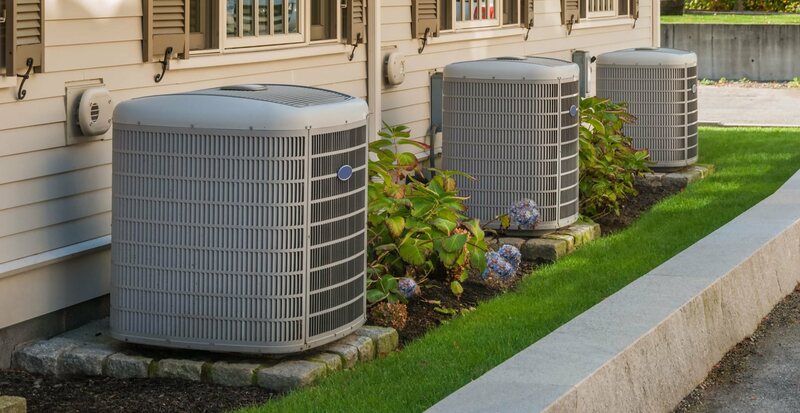 If you are searching for experienced HVAC technicians in the vicinity of San Jose CA, count on All Heating & Air Conditioning Repair for the highest caliber service! Trusted by San Jose residents for all heating and cooling needs, All Heating & Air Conditioning Repair is leading residential HVAC contractor in San Jose, California. With over 19 years of professional knowledge, you can rely on All Heating & Air Conditioning Repair for all heating & cooling needs in San Jose. The heat and humidity of Summer can make it tough to be comfortable while you work or sleep. All Heating & Air Conditioning Repair air conditioning technicians can install, replace, repair, and maintain your San Jose A/C system. Call us at (408) 479-4997 to learn more. Why be cold? Our San Jose heating technicians are experts at installing, replacing, repairing, and maintaining various heating systems including oil and gas furnaces, electric heat, solar, geothermal, as well as forced hot air, forced hot water, and radiant heating systems. All All Heating & Air Conditioning Repair work is guaranteed. We want you thrilled with our HVAC services and quick to recommend All Heating & Air Conditioning Repair's HVAC services to others.